The curious mind has no need of a guide. Explore a uniquely immersive and isolated world filled with hundreds of carefully-crafted puzzles and peel away the secrets to uncover an even greater mystery lurking at its heart. Get lost among the wilds and the ruins of a stunningly colourful and yet oddly desolate island where even animal life dare not stir. Wander the breath-taking stillness of its forests and beaches, scale the crumbling facades of its abandoned buildings and discover hidden questions in everything. Seek out the hundreds of digital panels scattered across the environment and solve their puzzles to gain access to undiscovered areas where yet more mysteries await you. Nothing is incidental – pay close attention to the world around you and you’ll find all the clues you need to guide you. 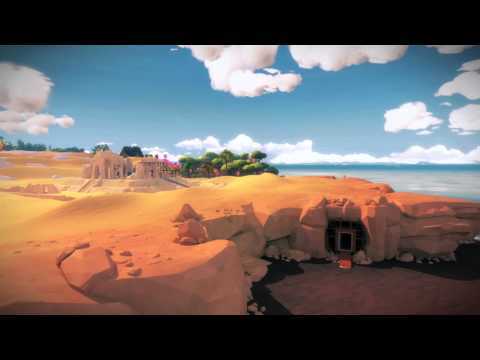 From Jonathan Blow, creator of 2008’s critically-acclaimed indie hit Braid, The Witness is a brooding work of passion, rich in atmosphere, challenge and intrigue. Two brand new titles join the PlayStation Plus line-up on 5th March offering dramatically different gameplay experiences but sharing one key trait: widespread critical acclaim. Let’s find out more: Call of Duty: Modern Warfare Remastered Activision’s colossal Call of Duty series is well and truly part of the fabric of modern gaming, but it was […] The post Call of Duty: Modern Warfare Remastered and The Witness are your PlayStation Plus games for March appeared first on PlayStation.Blog.Europe. Imagine! It’s been two years since every single PS4 model was upgraded to support HDR, thanks to system software update 4.0. Looking back, HDR has had a heckuva impact on game artistry, greatly elevating already beautiful-looking games like God of War and Horizon Zero Dawn. 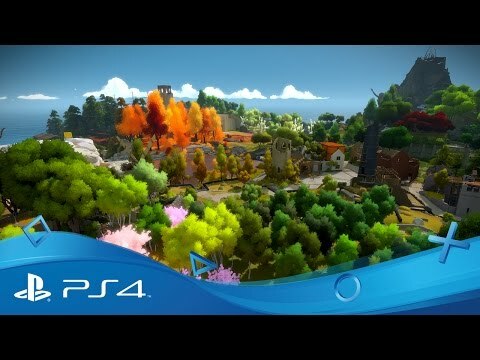 As a primer, HDR, aka high dynamic range, is an […] The post PlayStation developers on the difference HDR brings to their PS4 games appeared first on PlayStation.Blog.Europe. We’ve all got them: games we want to play, games we know we should play, games that a friend keeps telling us we absolutely must play. And yet there’s so little time, right? Well, now’s your chance. This weekend (a long one, if you’re in the UK) you can salve your conscience and scratch one […] The post 13 must-play indie classics that are cheaper than you thought on PS Store this weekend appeared first on PlayStation.Blog.Europe. If Black Friday wasn’t enough, we have an awesome Digital Flash promotion starting today and running until 1st December, where you can save big on a host of digital-only PS4 gems. Whether it’s Rocket League, Euro Fishing: Urban Edition, Firewatch, The Witness, Inside, or the many more titles available on offer*, you’re sure to find […] The post Digital flash discounts start today on PlayStation Store – big savings on great games appeared first on PlayStation.Blog.Europe.